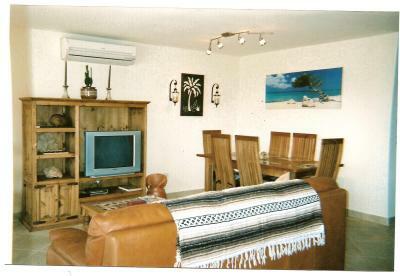 2bdrm/2ba Oceanview Villa Jul 14-21. Sleeps 8. 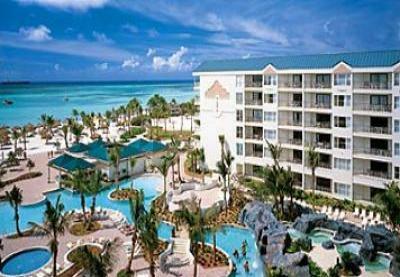 Most desirable resort on Aruba! 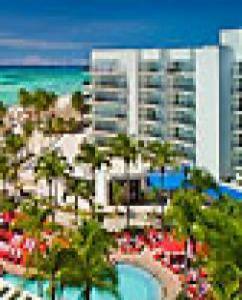 Bella Ruby ... the most beautiful gem in Aruba! 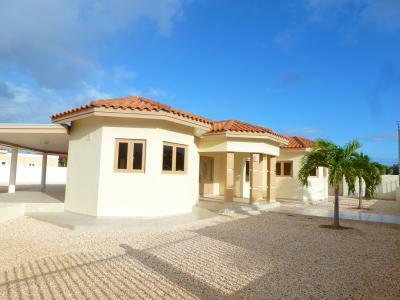 3 Bed / 3 Bath Villa - NEW Construction - featuring your very own Pool Bar!